Get Started Free. No Risk. 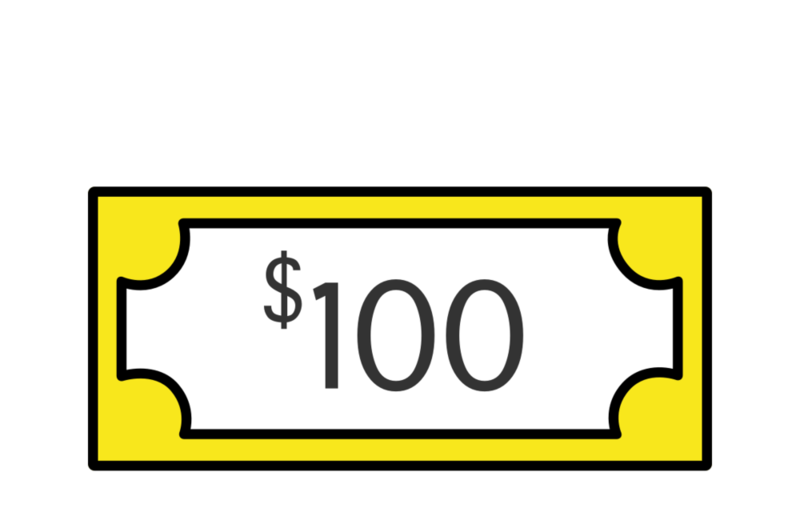 After the free 2 week trial, our weekly trivia kit is only $100 per week. Need to take week off - no problem! Just let us know. Easy Peasy. We spend 50 hours on every weekly trivia kit - and it's worth it. You'll see more familiar faces, because teams come back week after week. We're successful when you're successful. Simple as that. We will do everything possible to make sure your trivia night is amazing. You’ve got a bar. It’s probably a great bar. But there’s one night a week where you just can’t seem to fill every seat. Let’s talk about that night. What if you had an awesome event that folks could come to on one of your quieter nights? Something different than other bars. An event they’ll bring their friends to. Something fun for a first date. The kind of thing you’d go to with “the boys”. Get the word out about your event night, and you’d sell drinks, wouldn’t you? A lot of drinks. We know this, and that’s why we make sure our trivia is worth coming to. Not once, but over and over again. We make sure that Smarty Pantz Trivia is engaging, enjoyable, and hard to tear yourself away from. And we do this week after week. Month after month. Of course, we also know it’s one of those see-it-to-believe it kind of things. So we’d like you to see it. For free. Enter your information below, and we’ll get you set up with your first two weekly trivia kits for a whopping $0.00. If you’re in the Minneapolis or St Paul area, we’ll help run your first night and train your quizmaster. But don’t worry: if you’re not in the Twin Cities, we’ll walk you through everything over the phone or by email. Our support team is top-notch— we’ll make sure you’re prepared and comfortable by the time your first participant walks through the door.